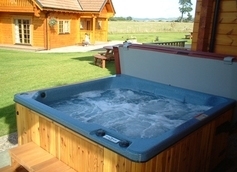 Mountwood Lodges- 5* luxury lodges with hot-tubs. 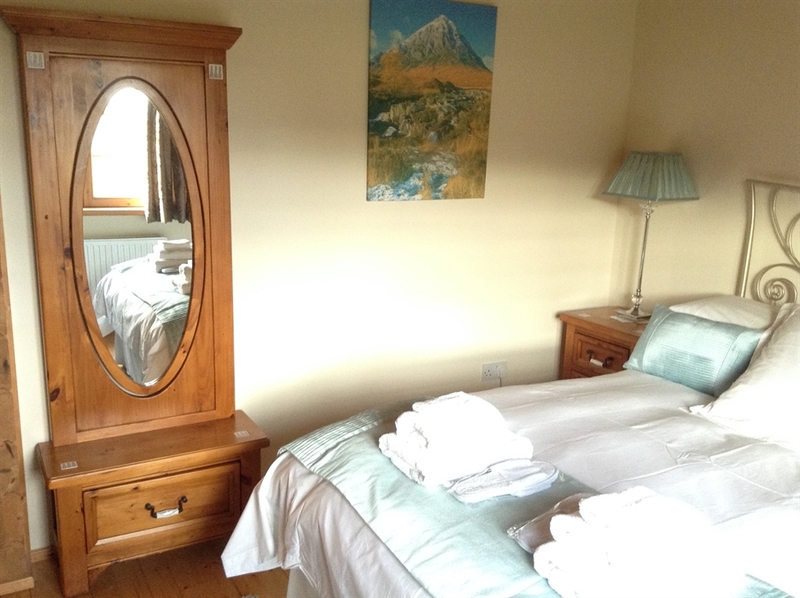 MOUNTWOOD LODGES are built, furnished, and equipped to a very high standard. 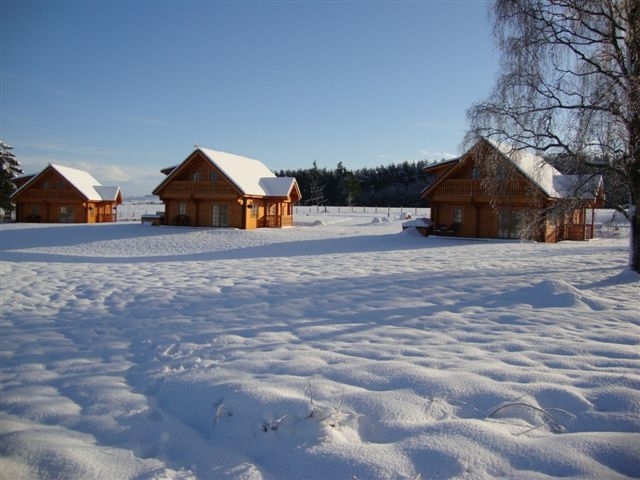 Our three 5* luxury self-catering lodges enjoy private hot-tubs with Mount and Roebuck lodges, and are located in the heart of rural Perthshire,Scotland. 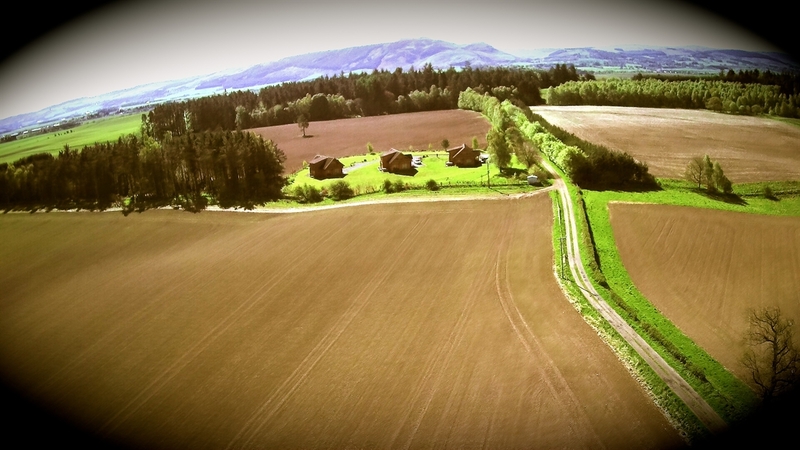 Rich in natural beauty, with stunning views over the Strathearn valley towards the lower Grampian Mountains in the north and Ochil Hills to the south, the location of the lodges was chosen with our discernible guests in mind. 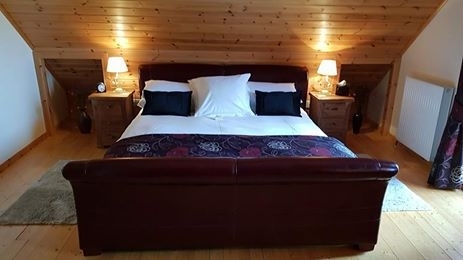 Mountwood lodges enjoy a 5*rating on trip advisor and has been described as a little piece of heaven by some of our guests. 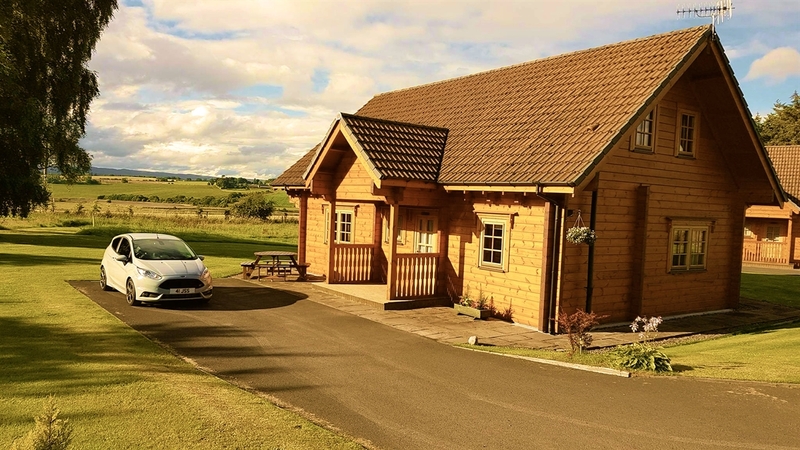 The area lends its self to casual walks with terrific scenery and wildlife.The whole ambience of the lodges ensures a tranquil, relaxing break, and still only a few minutes drive to the main routes for Edinburgh and Glasgow (both approx. 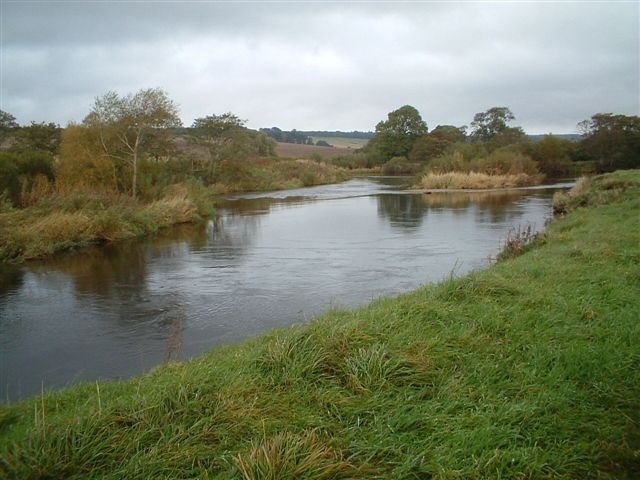 45 mins), perfect for touring or sporting breaks. Personal attention from the owners is assured. SOLHEIM CUP 2019 (September 9th-16th) AT GLENEAGLES HOTEL SCOTLAND. This ladies equivalent of the Ryder Cup is highly recommended and a must for the swingers from both sides of the pond. 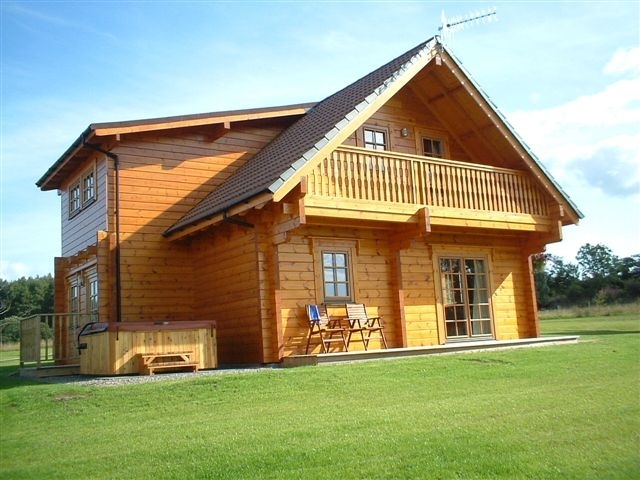 We can offer one of our 5* lodges at the special price of £1600 for 7 nights (max 6 guests), subject to availability, terms and conditions. Please email or call us on 01764 662609.